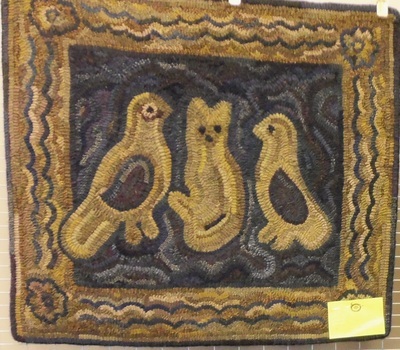 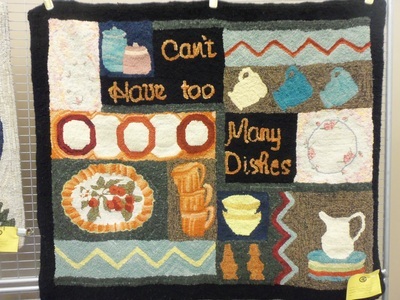 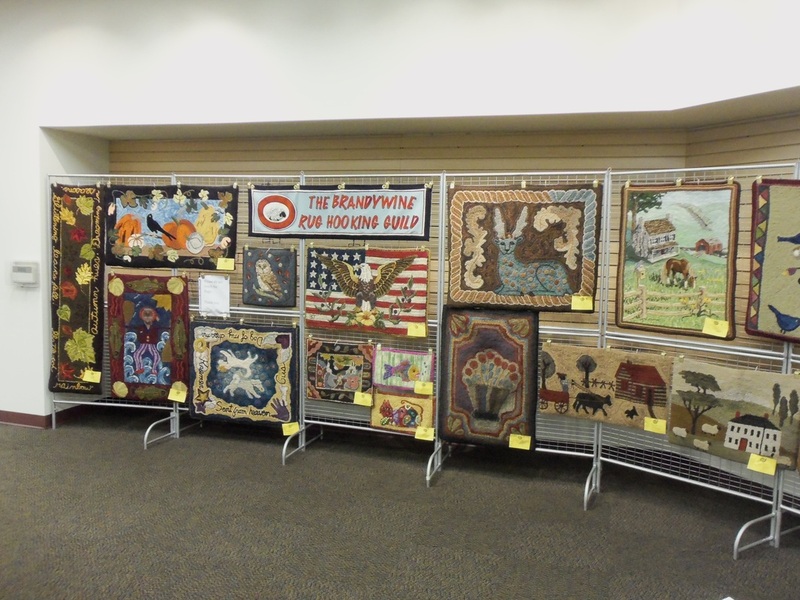 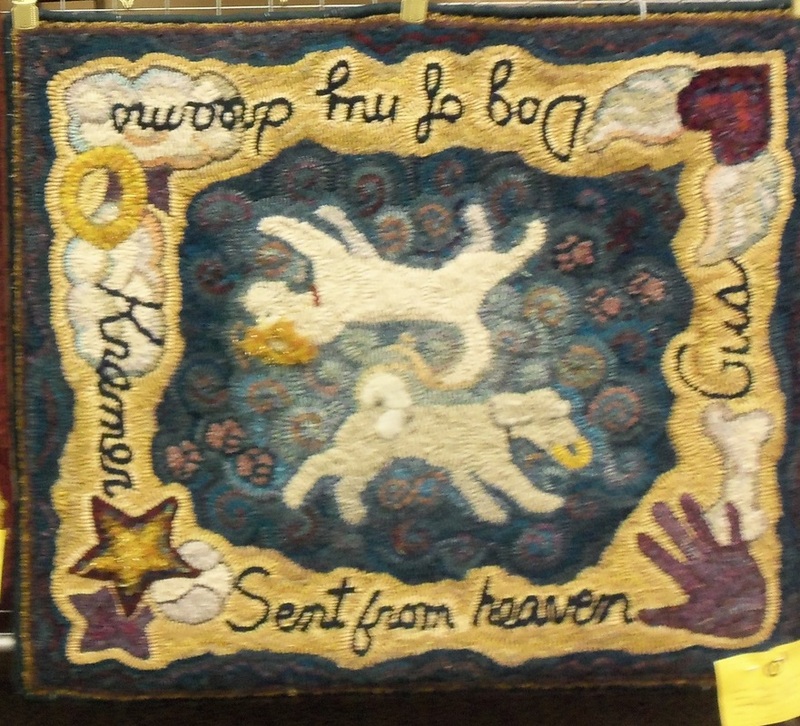 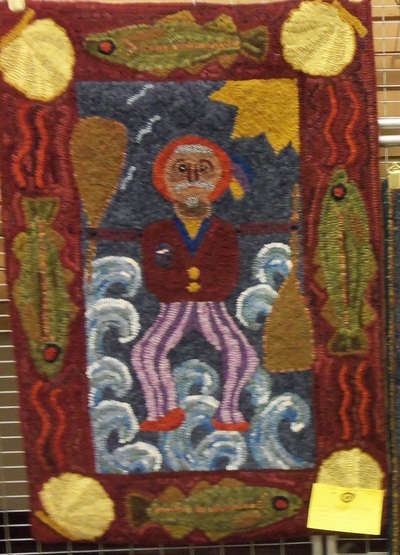 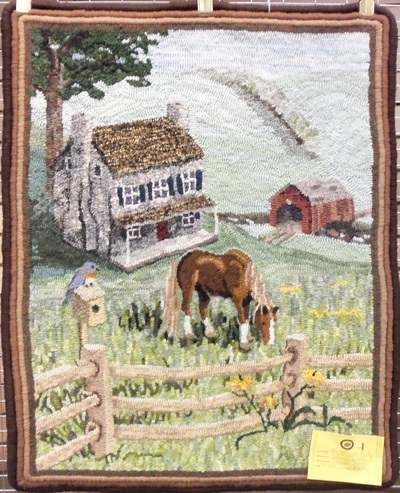 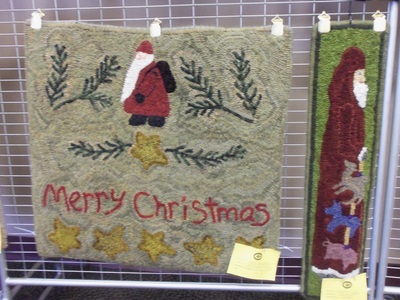 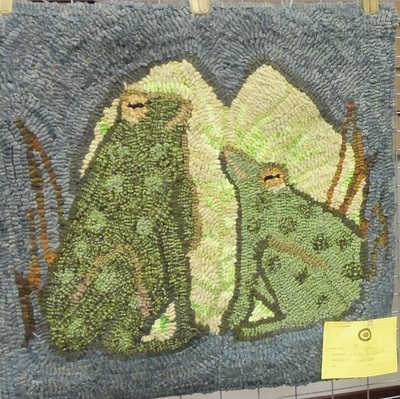 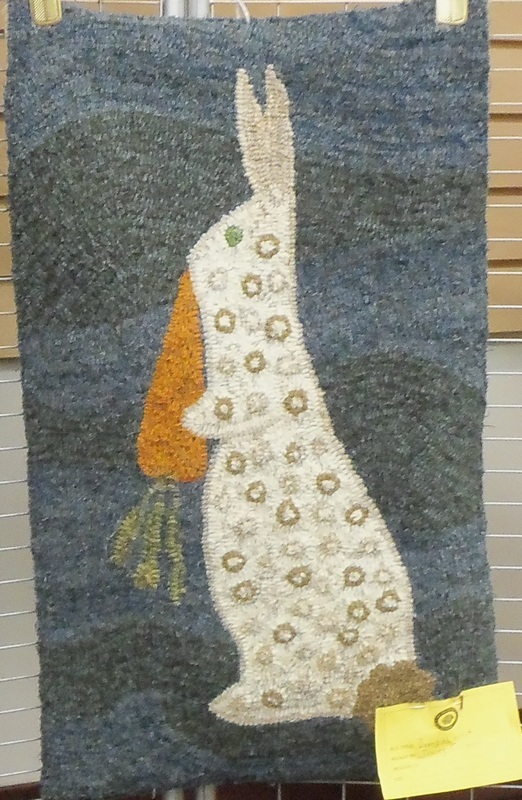 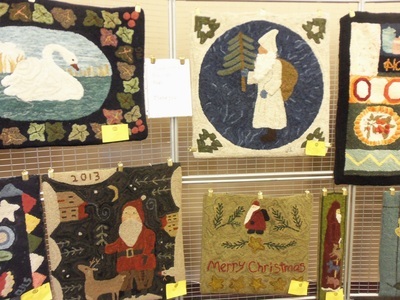 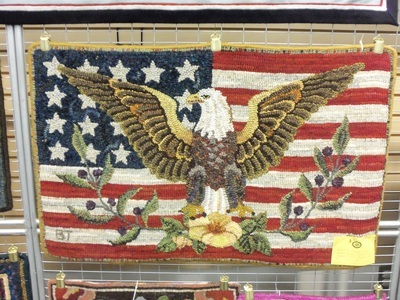 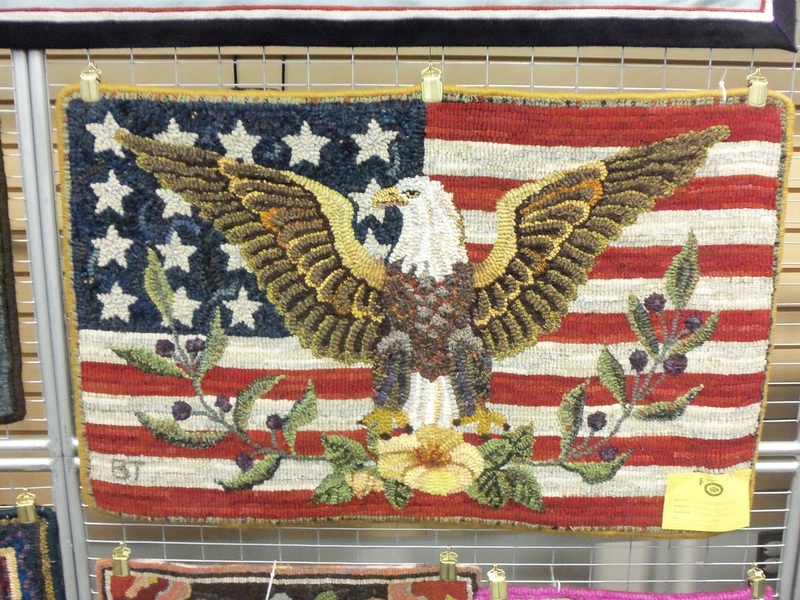 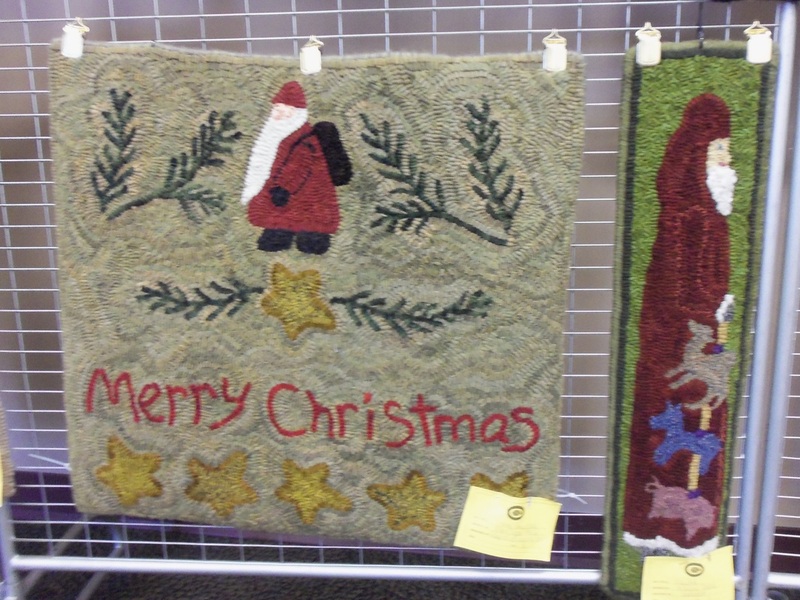 Please enjoy a few pictures from last year's rug show. 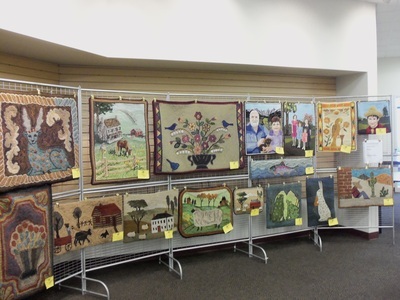 Each spring some of our members display their work at the Hankin Library in Chester Springs, PA where we meet once a month. 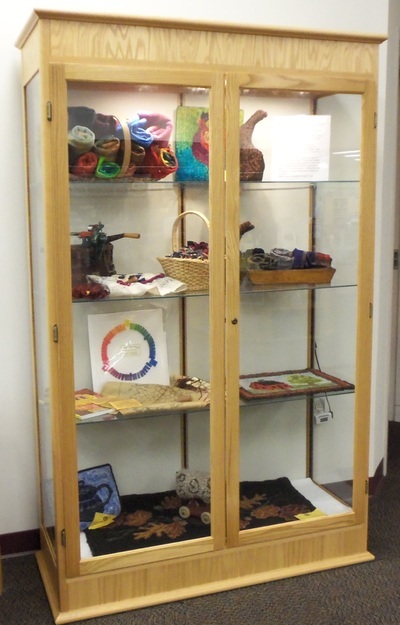 We are grateful to have a such a lovely place to meet and this is one small way we can give back to the library and the community. 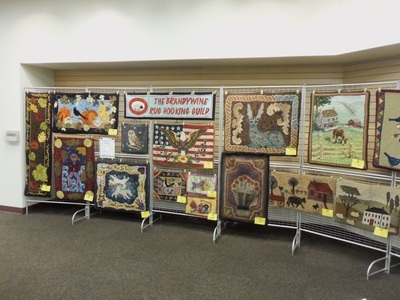 Check out this year's show April 20 - May 21.